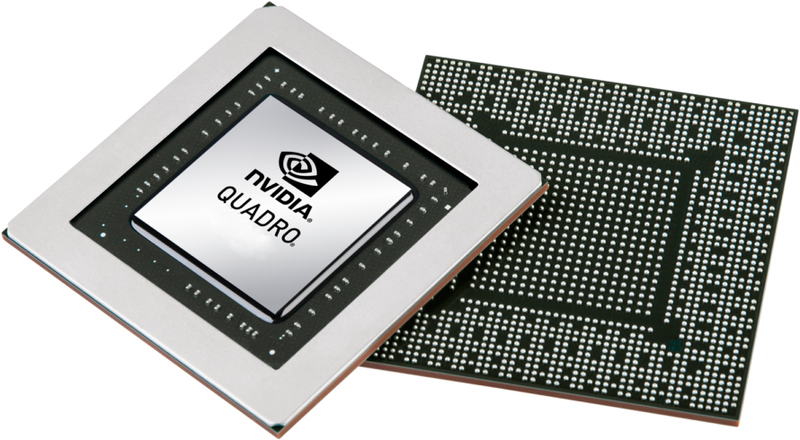 The Nvidia Quadro P2000 is a mobile mid-range workstation graphics card for notebooks. Similar to the consumer GeForce GTX 1050 Ti (Laptop), it is based on the GP107 chip with 768 shaders. Compared to the normal P2000, the Max-Q variant offers a lower clock speed at a reduced power consumption. The graphics card is designed for the Kaby Lake / Coffee Lake generation. The theoretical performance should be similar with the GeForce GTX 1050 Ti Max-Q.